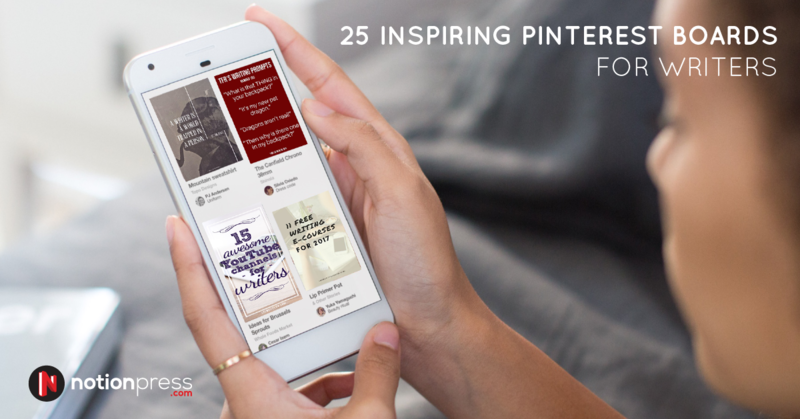 What if publishing a book was as easy as posting a tweet? That is definitely a lovely thought, and with Notion Press’ new DIY platform, book publishing may have just gotten as easy as it can possibly get. 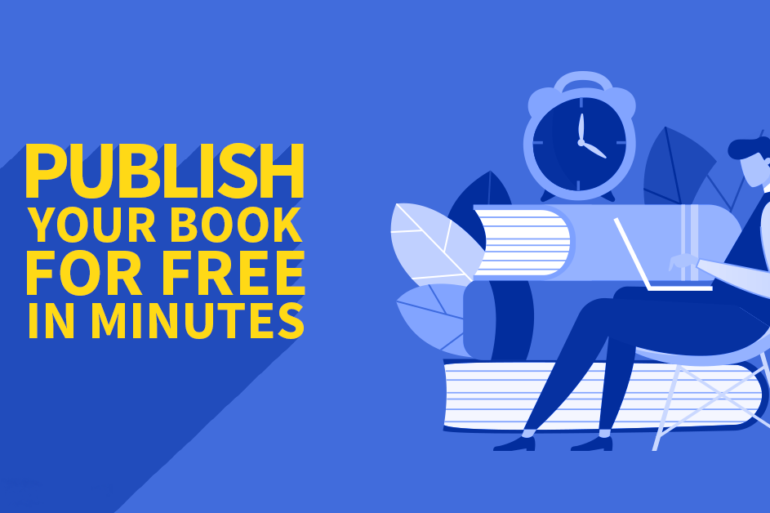 The first of its kind in India, the platform offers a simple 7-step method to publish your book. And you get to create your own designs for the cover and interior, just the way you’d like them to be. 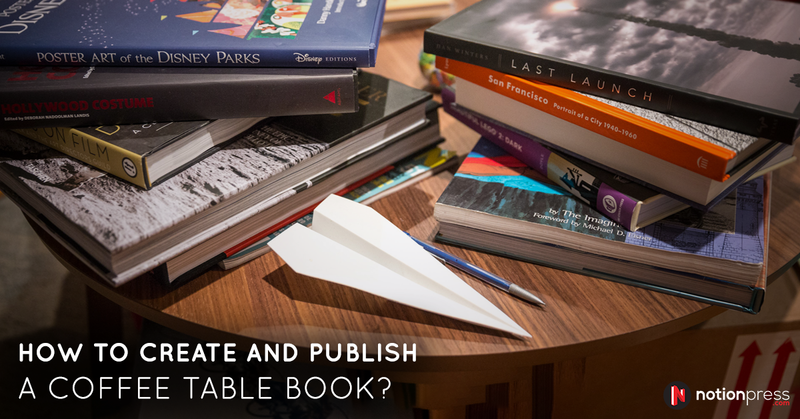 Here is how you can publish a book for free on the Notion Press DIY platform. Tell us what kind of book you’re publishing. Is it fiction, non-fiction, academic, poetry, or something else? Would you prefer a hard case book or a paperback? Which book size would you like to choose? Is the interior going to be all black and white or will it be in color? What kind of paper would you like for the interior of the book? Would you prefer a matte or a gloss lamination for the cover? Simple questions that you can answer by choosing from our wide variety of options in two minutes. Tell us the title of your book, its subtitle, and how you’d like your name printed on the cover. Also give us a small description of the book and the author, which we can share on the back cover and on the book’s page on the Notion Press store. You can choose the category your book falls in, add keywords, and also tell us who the target audience for the book is. You can create the interior design of the book in 3 different ways. Create online – Choose this option and it will take you to the writing tool, which helps you write and save the content of your book, add new sections, and select from a range of templates for the interior layout. Here’s an article that has information on everything you need to know about this really cool tool. Upload a print-ready file – With this option, you can upload your own print-ready PDFs of the interior of the book. If you’re not sure of how to create a print-ready PDF, watch this really helpful video and use the templates found in this link. Expert Design – This option puts you in touch with expert interior designers who can design the interior layout of the book for you. All you would have to do is send us your final manuscript in a Microsoft Word file and we’d take care of the rest. A beautiful cover for your book can also be created in 3 different ways. Create online – Use our online cover creator tool that has some amazing designs, images, ornaments, and templates you can use to design your cover. Add filters, change tones, or simply play around and see what you get. This tool makes design a whole lot of fun. And it automatically generates a back cover and spine! Watch the video in this link to learn more. Upload a print-ready file – If you already have a cover design ready, you can upload it on the platform and we’ll use it for the cover. Just make sure the file is in the right dimensions for the book size you’ve picked. More details about this can be found in the cover templates available for download in this link. Expert Design – Get our experts working on a concept of your choice. We’ll source some really good stock images and design a professional cover that you won’t be able to keep your eyes off! Choose from 3 different distribution modes. 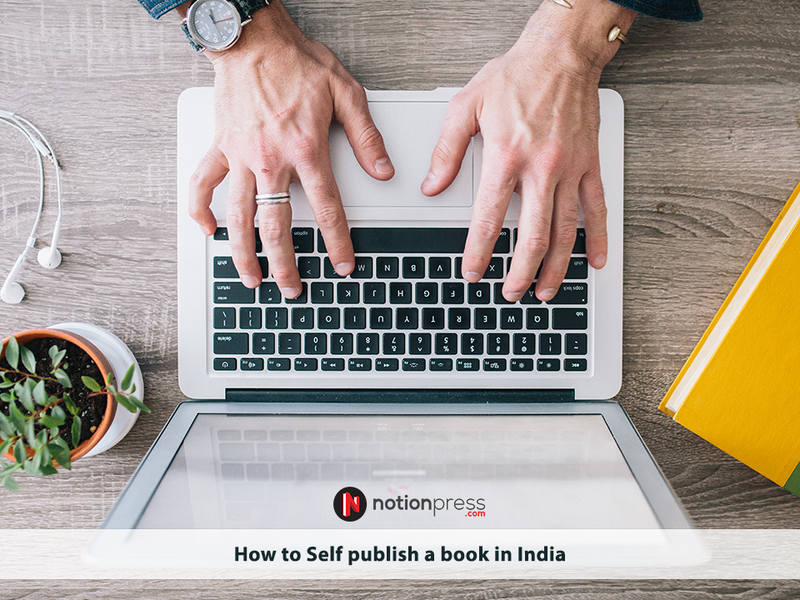 You can publish your book for free on the Notion Press online store, choose the standard package for India online distribution through amazon.in, flipkart.com and infibeam.com, or choose the standard plus package for international distribution through amazon.com. Our tool calculates the printing cost of the book based on the number of pages it has and the format you have chosen. It also tells you the minimum MRP you can price the book at and the royalty you would earn from the MRP you set. This makes it really easy for you to set an MRP that you are comfortable with. In the last step, all you need to do is review all the files and the information you have entered and submit them to us for another review. If you have chosen the standard or standard plus packages, you can make the payment for the service here and submit the files. And that’s it! We’ll review the files, prepare the final proofs, send them for printing, list them on the distribution channels you have chosen and send you the links. We’ve explained each element of this process in detail in the video. 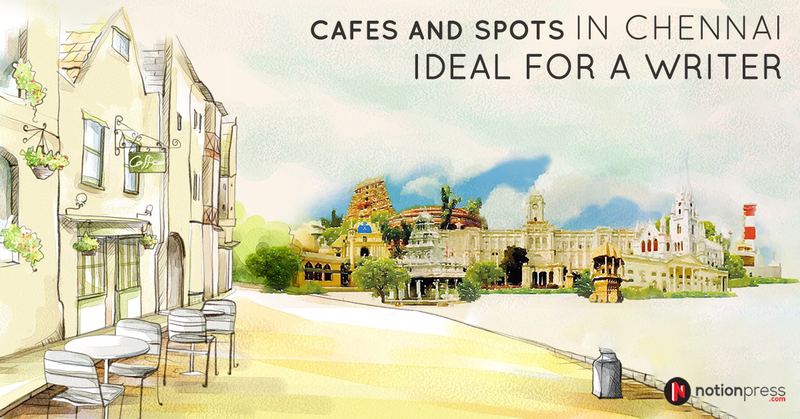 Do watch it and get in touch with us if you have any queries. We’re always here to help.